Typical Analysis of naturally occuring items in mg per liter; nothing added! We don't add anything ... we don't take anything out! Learn more about our story and our spring. 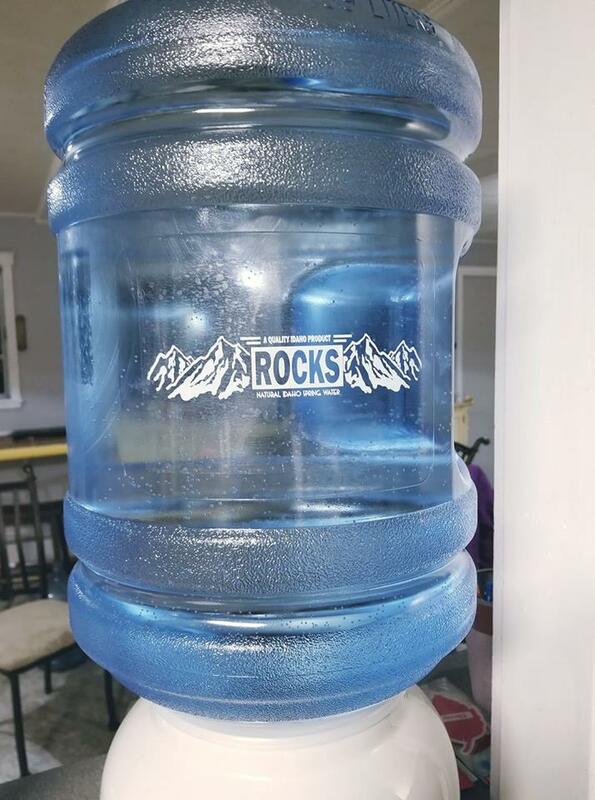 Owned by John & Vicki Krempa, Rocks Water is bottled fresh at the spring and delivered to you within days!